Hitch-pin style kit for easy yoke removal and replacement. 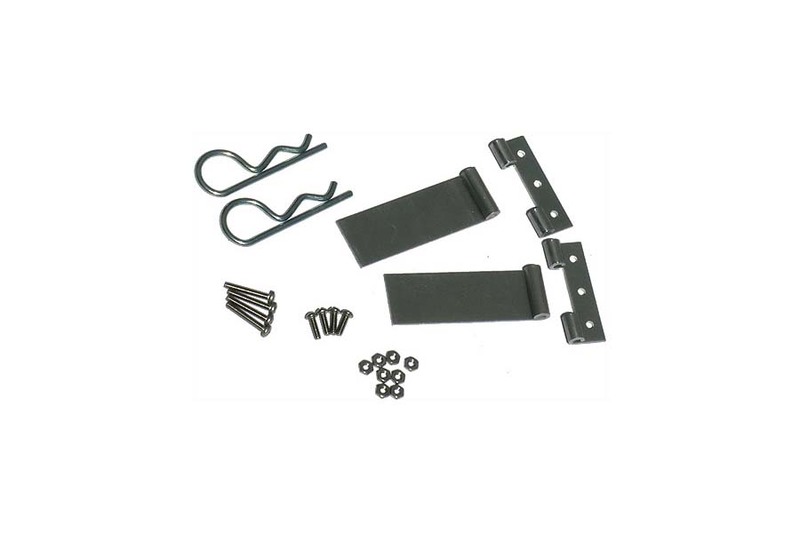 This removable yoke hardware kit is easy to install and allows for easy removal and replacement of a yoke. Particularly handy for solo canoeists venturing into the backcountry for a portage trip. Installation instructions included. 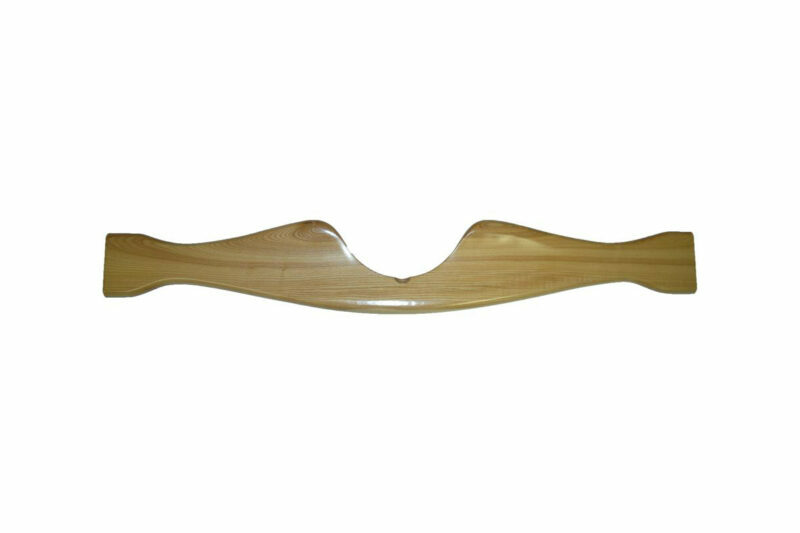 Compatible with aluminum and wood gunwales.